These crepes have been in my step-mother’s family for quite a while now. 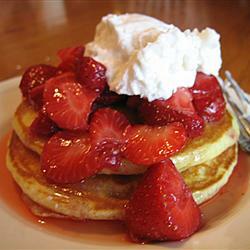 I made them for breakfast today, and everyone loved them, just like they always do. Now that it’s summer, you can make them for your kids, family, friends, or just yourself! They’re so good, you might just see them in your dreams. June 12, 2012. 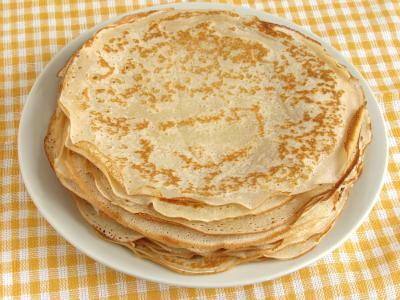 Tags: breakfast, breakfast crepes, crepe, Crepes, delicious, delicious crepes, delicious dream crepes, dream, dream crepes, good, icing sugar, Vanilla, vanilla crepes, yummy. Breakfast. 4 comments. 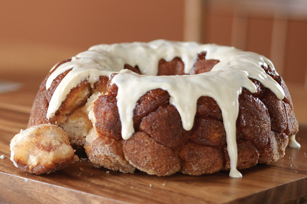 This cinnamon creation is one of my favourite fast breakfast recipes provided by Kraft. Father’s day is coming very quickly, so I suggest this for a homemade, beautiful and yummy breakfast (perhaps a breakfast in bed!). I might just make this for my dad on the 17th! I’m sure you and your father will love this easy, delicious bread like I did. June 9, 2012. 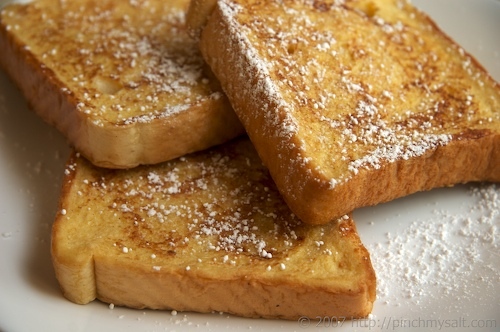 Tags: bread, breakfast, breakfast in bed, cinnamon, cinnamon bread, cinnamon creation, cream cheese, dad, dad's day, dessert, fast breakfast, father's day, father's day breakfast, father's day breakfast in bed, father's day dessert, kraft, kraft cinnamon, kraft cinnamon pull apart bread, kraft recipes. Breads, Breakfast. 4 comments. January 9, 2012. Tags: bread, breakfast, delicious, egg, eggs, french, french toast, kid food, kids, kids breakfast, maple, maple syrup, mom's breakfast, popular breakfast, popular breakfast dish, recipe, sunday breakfast, sweet, sweet french toast, syrup, toast, warm, warm french toast, white bread. Breakfast. 2 comments.